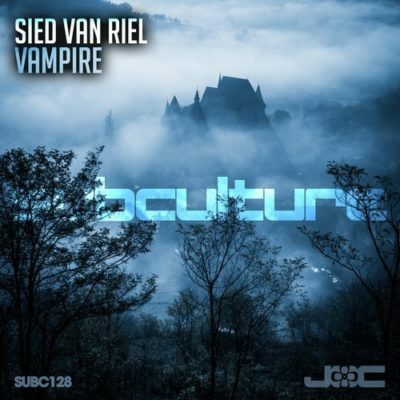 Sied van Riel returns to Subculture with the dark and moody “Vampire”! 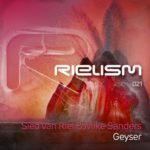 Tech Trance grooves with a haunting lead synth. 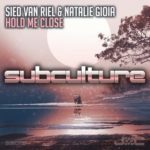 Perfect for those darker club moments. 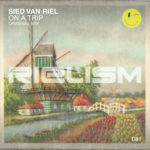 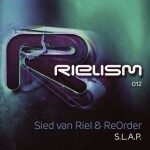 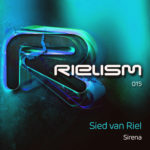 Sied van Riel & ReOrder – S.L.A.P. 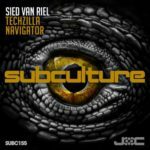 Tagged Sied van Riel, Subculture.